Hello. My name is Tom Mitchell. I have been involved in design work in one way or another for a little over forty years and I love modeling. I have been using Power Nurbs for a short time now and at first, found it to be somewhat difficult to learn, so, I decided to make these videos. 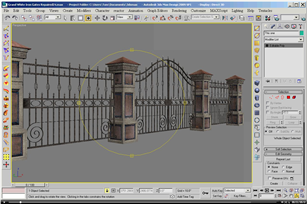 That way you can get up to speed with Power Nurbs quickly, and have some fun as we learn it. Power Nurbs is not that hard if you have someone like myself to lead you through it. It is very straight forward. So, let‘s get started. 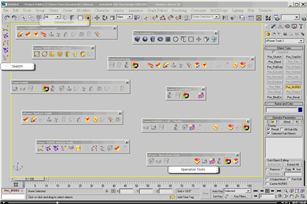 This video by artist Tom Mitchell is designed to help you get your 3ds Max user interface updated with nPower Icons and tool bars. The location of the nPower tool bars. What each set of tool bars do.